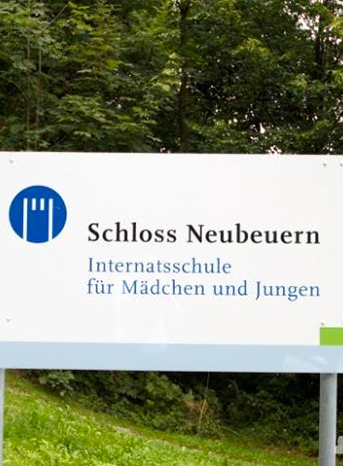 Since 2014, we have collaborated with Schloss Neubeuern which is a very special boarding school in the beautiful foothills of Upper Bavaria. A paperless school the students and teachers of Schloss Neubeuern use One Note and other Microsoft products to collaborate with other students, not only in their own school, but around the World. Our first project ‘LEtsGONAO’ was a yearlong programme on robotics supported by Bosch. Genesis students used LEGO kits and the German students worked with the NAO humanoid. They exchanged their knowledge of robotics through this exchange programme. German students came to Genesis Global School in November 2015 and our students visited Germany in June 2016. Besides this project on robotics the two schools plan to conduct exchange programmes on other topics every year so that the students can embrace, experience, understand and honour the commonalties of histories. This experience and perspective among global peers is an opportunities to understand the World in new ways and to understand that diversity brings positive strengths and insights to our human psychology.